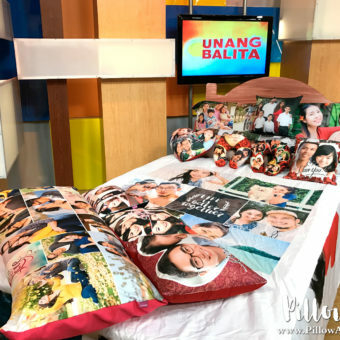 Unang Hirit is the longest running morning show in the Philippines and is aired every weekday morning at GMA Network. 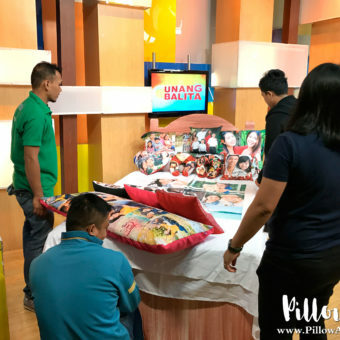 We had the great pleasure of being invited on the show to showcase our pillow products as part of their Valentines Day gift ideas segment. 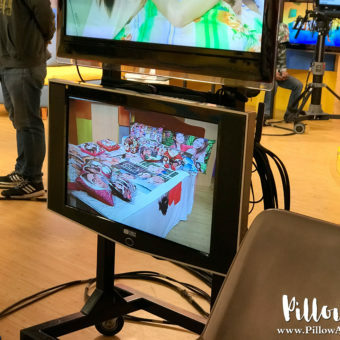 The hosts of the show had a great time interacting with our pillow products, and even joked about having all their faces printed on their own customized photo pillow. 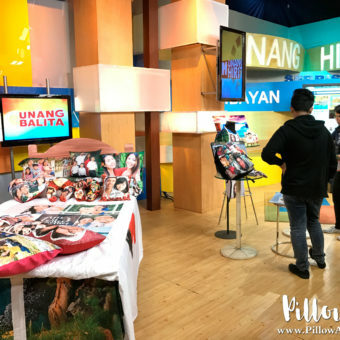 Watch the full live feature segment in the YouTube video below. 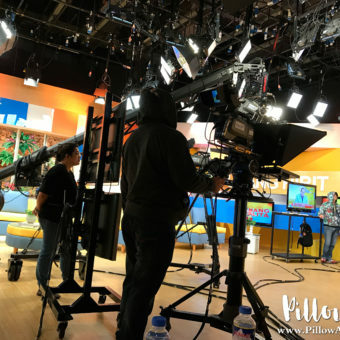 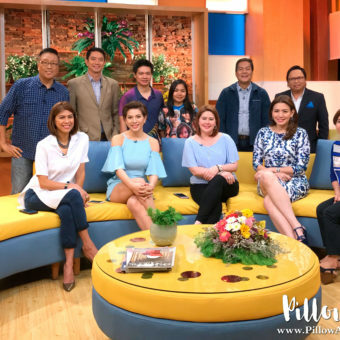 For our behind the scenes pictures on the set of Unang Hirit, check out the photos that follow. 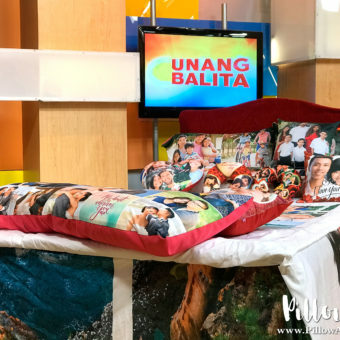 This entry was posted in Blog and tagged GMA Network, TV, Unang Hirit, video.